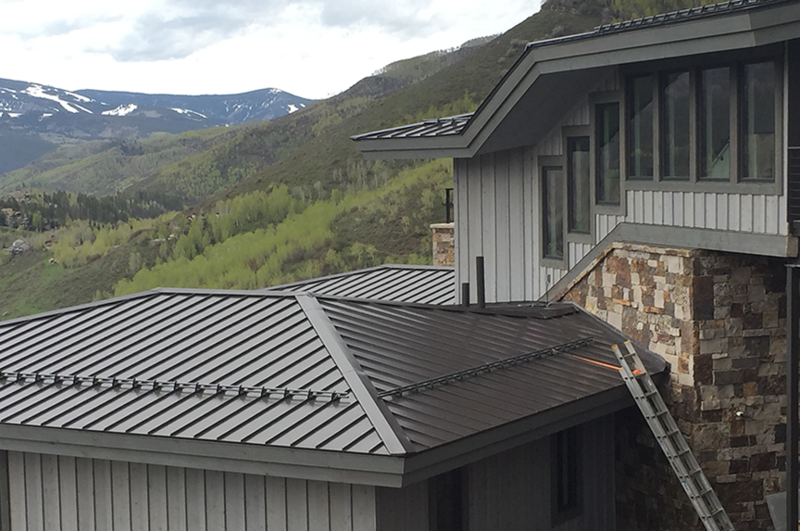 Cold and long winters in the Vail Valley can affect your roof, and without the proper maintenance, unexpected damage can occur. 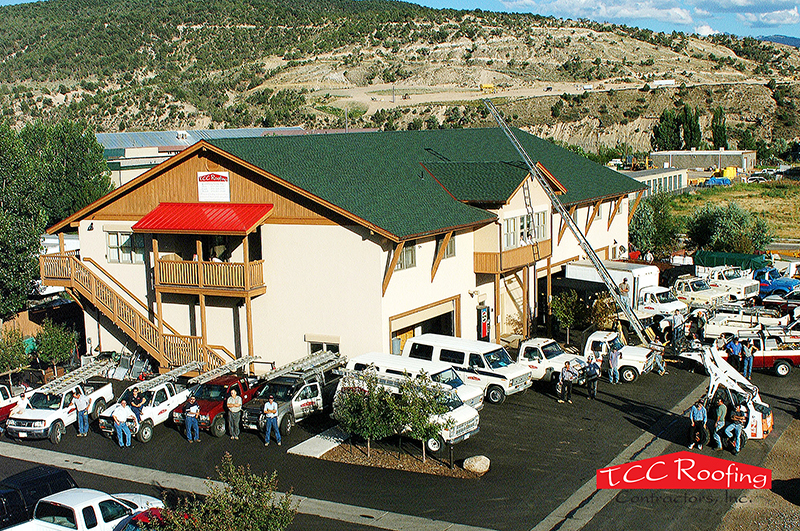 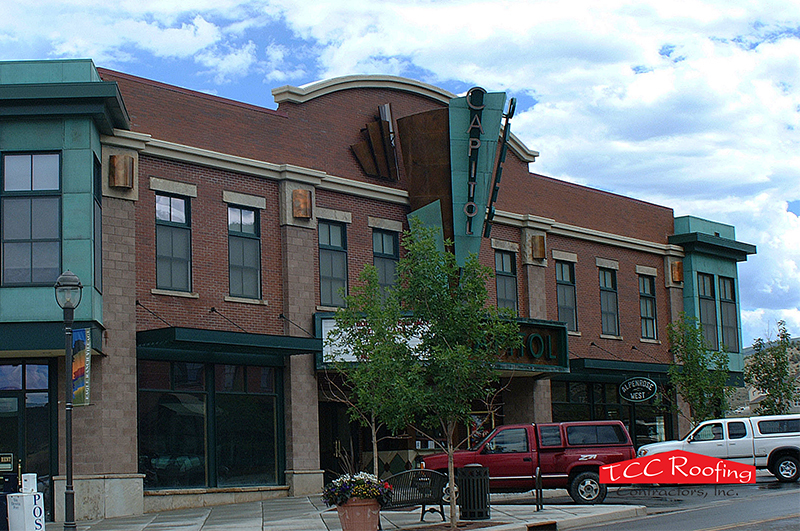 TCC Roofing in Eagle, Colorado has been repairing roofs in the area for over 20 years. 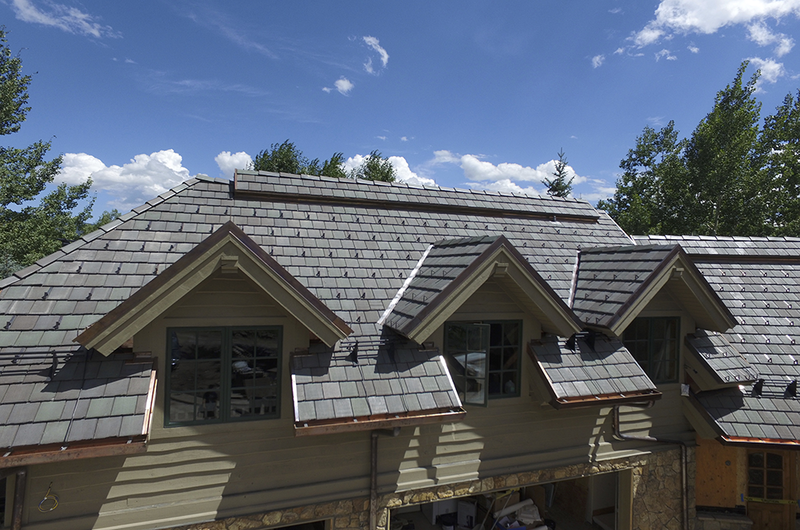 Home inspections are free and encouraged! 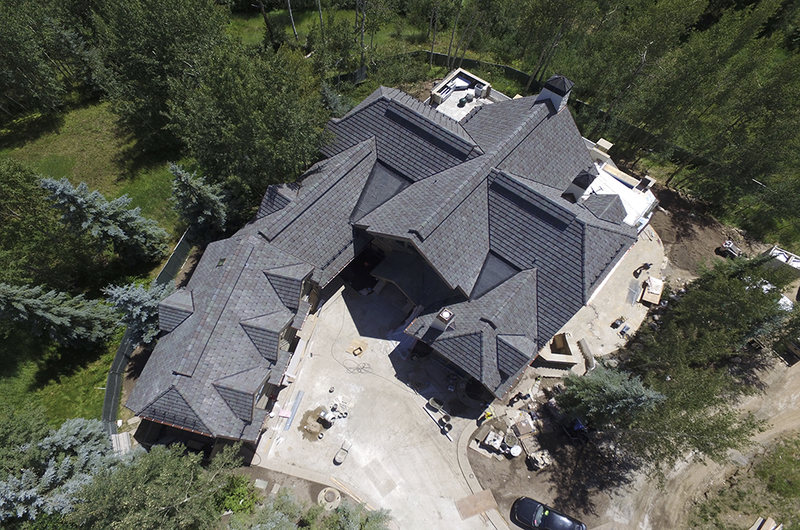 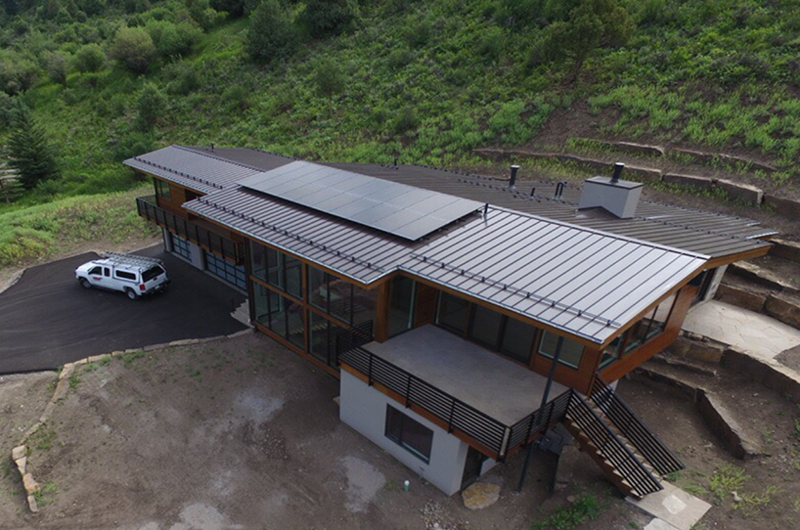 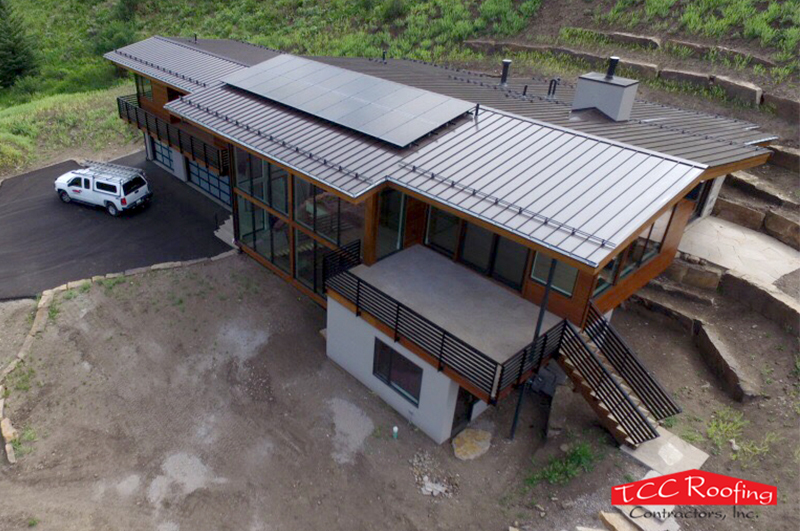 As the biggest roofing company in the Vail Valley, TCC Roofing works on hundreds of new roofs every year, and deals with local construction companies to provide the surrounding area with a premier service. 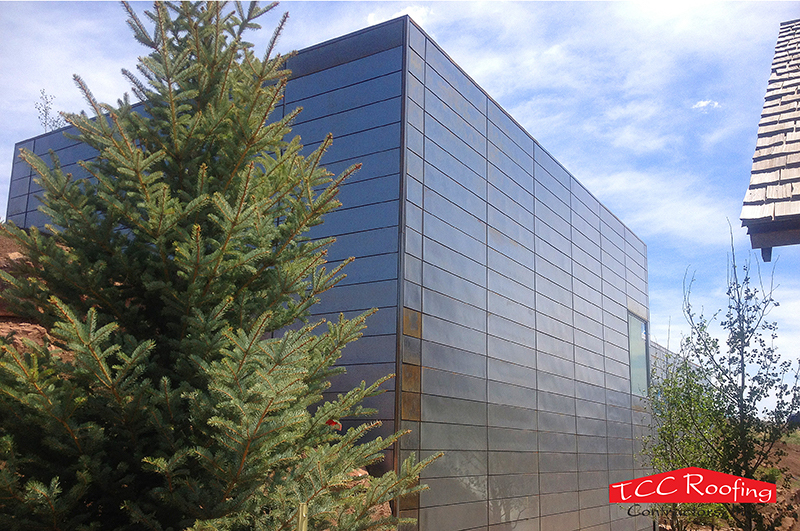 At TCC, safety possesses much importance. 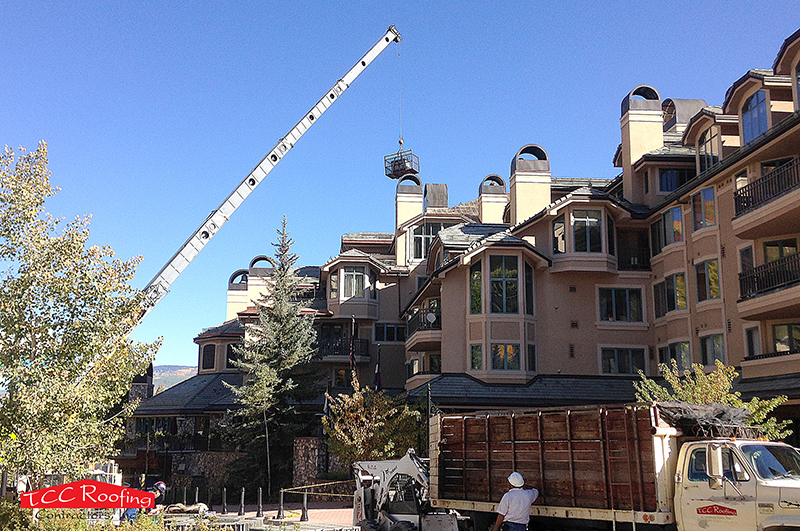 We provide our employees with appropriate training, and strive to implement the most efficient practices in order to serve all parties to our highest ability. 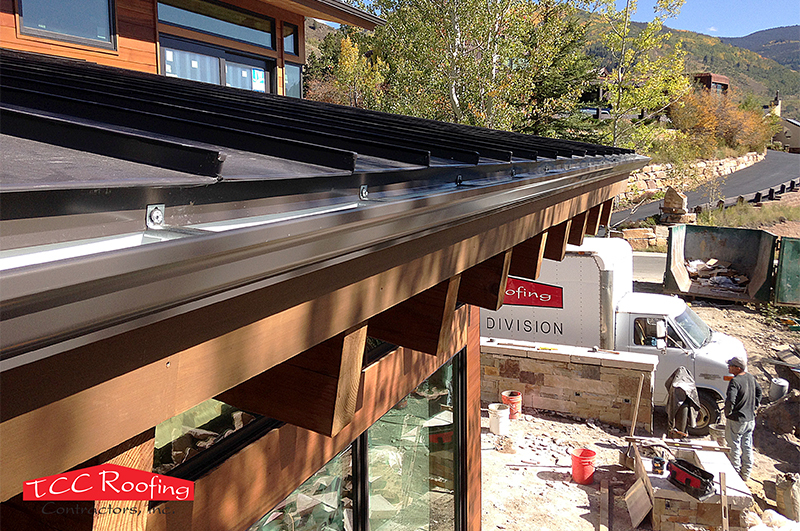 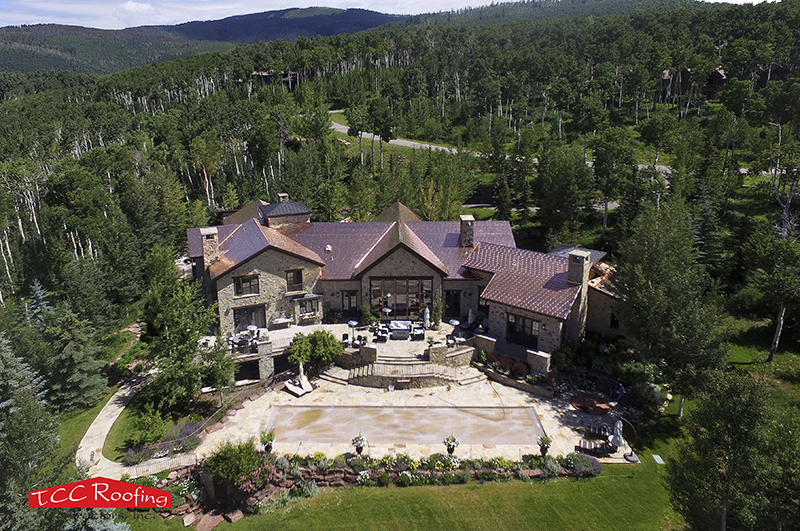 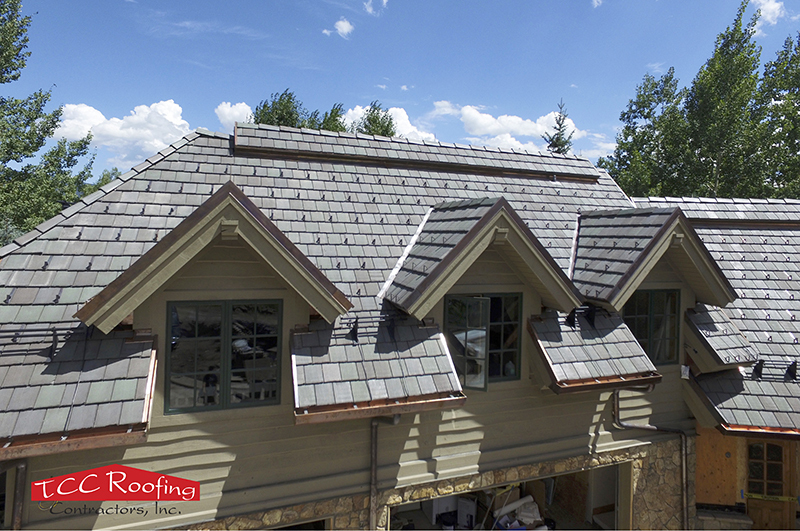 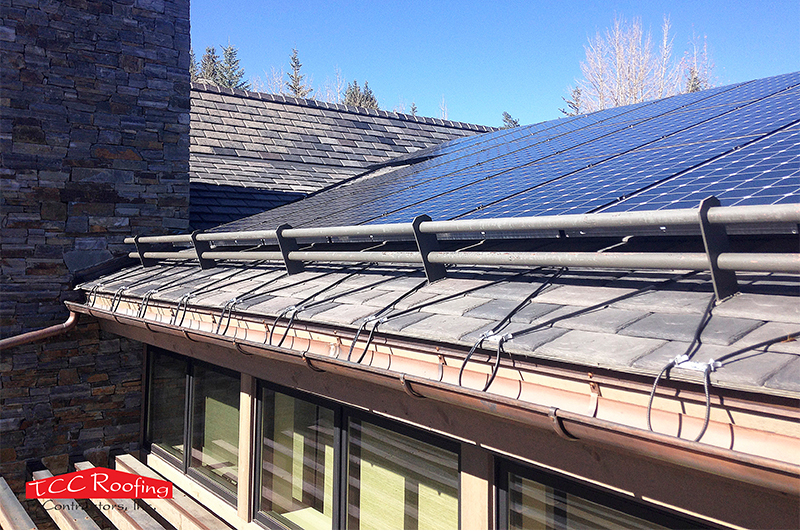 TCC Roofing Contractors Inc. aims to provide high-quality roofing services in the beautiful Vail Valley of Colorado.